I am so grateful to have my sister guest posting today! She is an amazing person with so many talents. 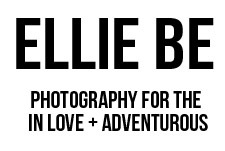 Enjoy her writing + pictures (she took em, yep!) and leave her some love! Stockings are a big part of Christmas for my family. They were all knitted by my nana, and they all have meaning behind them. My dad's says "Pele" (it's supposed to be "Pete" but the cross for the "t" came off long ago). Mine is just plain green; we've talked about getting my name on there but it's been plain for so long it seems sacrilegious to add or draw anything from it. Jude's is my grandad's old one - it's the most elaborate, with stripes covering nearly the whole thing. 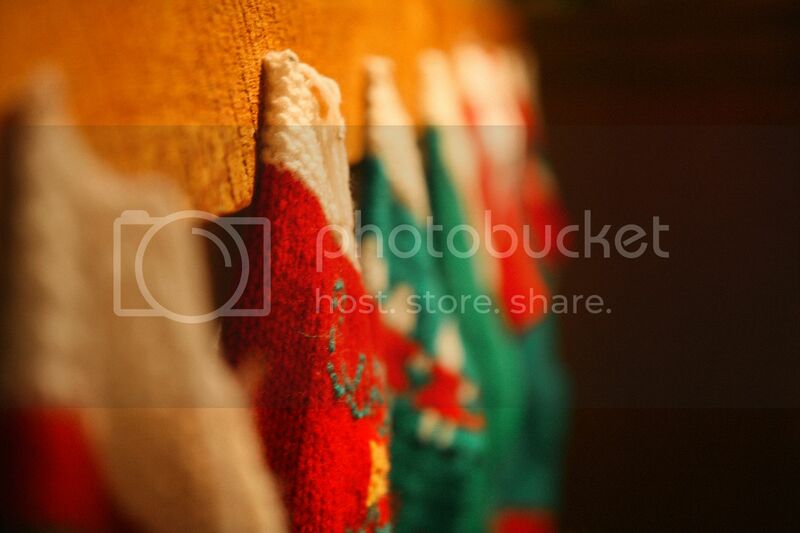 Each stocking is unique; each one has it's own little imperfections that make it special in one way or another. 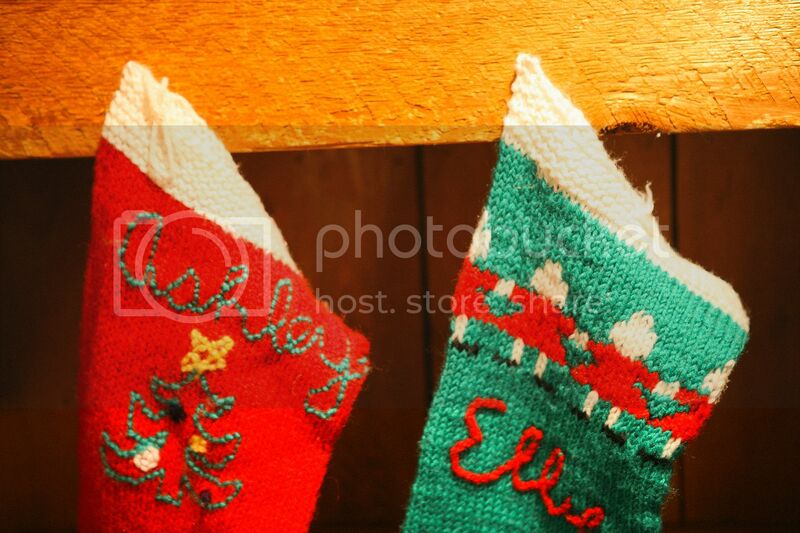 We always hang our stockings up on the nails in the mantelpiece for decoration at the beginning of December. But on Christmas Eve, we take them down and video tape each of us hanging them up and saying "Merry Christmas!" (the accents/voices in which we utter that phrase have been many and varied over the years). On Christmas morning, they have been taken off the nails and the strong, well-made stockings are stuffed with more and larger gifts than they look like they can hold. Once emptied, they are hung back up on the mantel and then later stored away in a box in the basement - where they rest all year until next Christmas. I always hear things about how handmade items are the best. 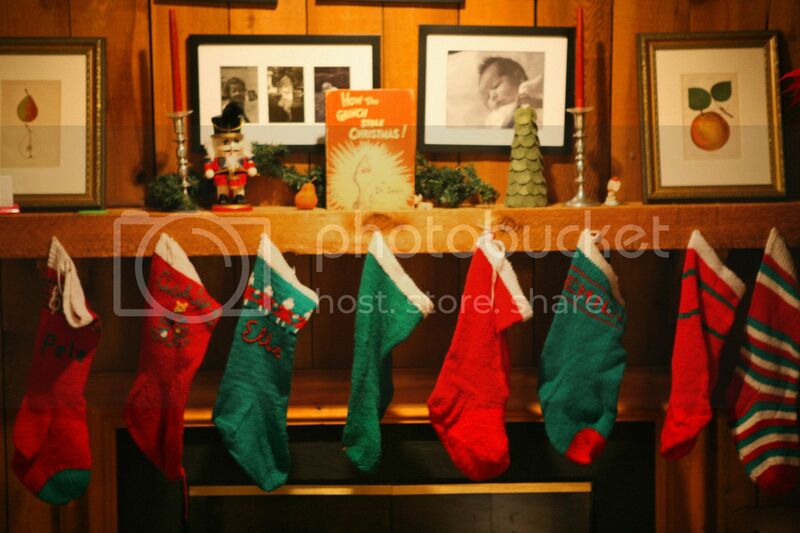 I'm inclined to believe that about our stockings; our special, made-with-love stockings, that each have a little store of holiday memories and Merry Christmases woven into them. what a lovely tradition and memory! aww, I love this + the pictures. 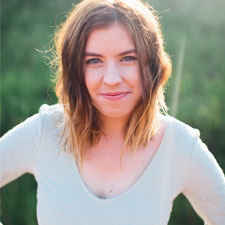 why don't you have a blog of your own?